The Berbers or Amazighs are an ethnic group indigenous to North Africa. They are distributed in an area stretching from the Atlantic Ocean to the Siwa Oasis in Egypt, and from the Mediterranean Sea to the Niger River. 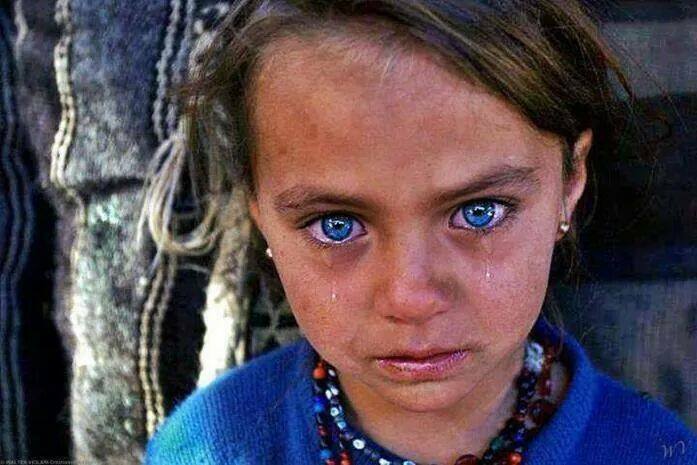 They Belong to the Caucasian – Mediterranean Race. Historically, they spoke Berber languages, which are written with Tifinagh alphabets. Since the Muslim “conquest” of North Africa in the seventh century, a large number of Berbers inhabiting the Maghreb have spoken varieties of Darija (aka Maghrebi arabic) either by choice or by force. Other foreign languages, mainly French and to some degree of Spanish, inherited from former European colonial powers, are used by most educated Berbers in Algeria, Morocco, and Tunisia. Historically the Berbers followed various Religions, including religions of their own, Judaism and Christianity on a large scale. Until the Muslim conquest, that they followed Islam either by choice in some cases or by force in other cases. Nowadays the majority of Berbers are moderate Sunni Muslims on the liberal side, with groups of Jews and a smaller minority of Christians, the rates of Atheism is increasing among young adults too. Today, most Berber people live in Northern African countries, They make up the majority in Algeria and 90% of the population in Morocco; a medium to small Berber population is also found in Niger, Mali, Libya, Mauritania, Tunisia, Burkina Faso and Egypt, as well as large immigrant communities living in France, Canada, Belgium, the Netherlands and other countries of Europe. People of the canary isles are also considered Berber by origin. The Berber identity is usually wider than language and ethnicity, and encompasses the entire history and geography of North Africa. Berbers Have their own culture, traditions, music, costumes, cuisine and architecture that makes them unique from other groups. There are over thirty million Berber speakers in North Africa and Europe. 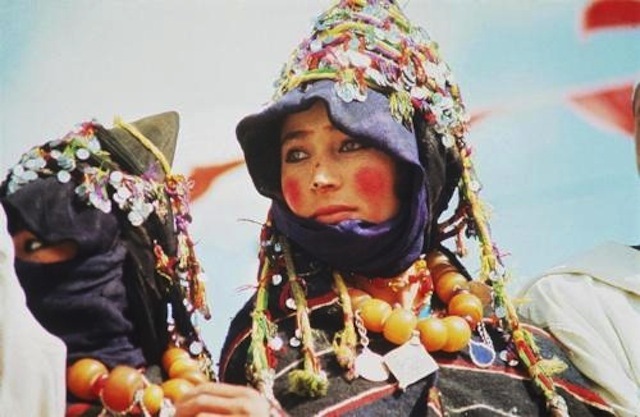 The number of ethnic Berbers (including non-Berber speakers) is far greater, as a large part of the Berbers have acquired other languages over the course of many decades or centuries, and no longer speak Berber today. Non-Berber speaking Berbers still follow Berber traditions, wear Berber clothes and cook/eat Berber cuisine and use Berber terms in their speech. Although not very well known, The Berbers are one of the oldest nations and were a great nation/civilization through out the history, they lived through the times of the old Egyptians, the Greeks, the phoneticians, the fought Romans, they fought the vandals. Their history is long and wide and full of events. Some of the best known of the ancient Berbers are the Numidian king Masinissa, king Jugurtha, the Berber-Roman author Apuleius, Saint Augustine of Hippo, the father of catholic theology, and the Berber-Roman general Lusius Quietus, who was instrumental in defeating the major wave of Jewish revolts of 115–117. Ibn khaldun the father of sociology; Hannibal the man who scared Rome -not Lecter- also a few roman emperors were Berber; the Pharaoh Shoshenq the first, Abbass ibn firnas who was the first man to attempt flying and to inventor of transparent glass . Dihya or (aka Kahina) was a female Berber religious and military leader who led a fierce Berber resistance against the Arab-Muslim expansion in North-West Africa. Axel (aka Kusaila) was a seventh-century leader, he too fought against the arab-muslim expansion. The list of ancient berber history makers and modern personalities is even longer than this though. However, The current present of Amazigh is not as bright as their history. The non-arabized Berber populations in Morocco are oppressed, neglected and they face a sort of constant racism from the officials. Most of these Berbers suffer from hardships that do not befit the 21st century, they can be found in rural areas with no hospitals, and no schools. Many Berber kids die of cold during the harsh winters of the Atlas Mountains in Morocco, with no aid and complete neglection from the government. They do not get the chance to learn due to the lack or absence of schools, and sometimes simply because they do not know Arabic and the officials do not provide Berber speaking teachers in the Berber villages. They still use Donkeys for transport and do not have electricity or running water in specific areas. Being unable to speak Arabic or french (The languages preferred by the officials) They do not get a voice to be heard. Berbers call themselves some variant of the word i-Mazigh-en (singular: a-Mazigh), possibly meaning “free people” or “noble men”. [ The name likely had its ancient parallel in the Roman and Greek names for Berbers, “Mazices”. Great! It fills in lots of gaps in my knowledge. Thanks for that. You are wrong. Imazighen people aren’t caucasian. If we were caucasian we would be from central Eurasia, THEN we couldn’t be INDIGENOUS people of North Africa. DON’T TRUST the Eurocentric LIES, they want to be everywhere and steal every culture. The original berbers were black (Tassili n ajjer, berber pharaohes, … ) but under the influence of centuries of romans, otomans, arabs, french, spanish, germanic tribes, and the berbery piratery, the original berber has been shaped to what it is today, BUT this is only in the NORTH. If you want REAL BERBERS, GO TO SAHARA. Kabilios and Riffians and city berbers are more europeans/turks than any other thing. sulaimaan ahmad on Are Moroccans Arab?